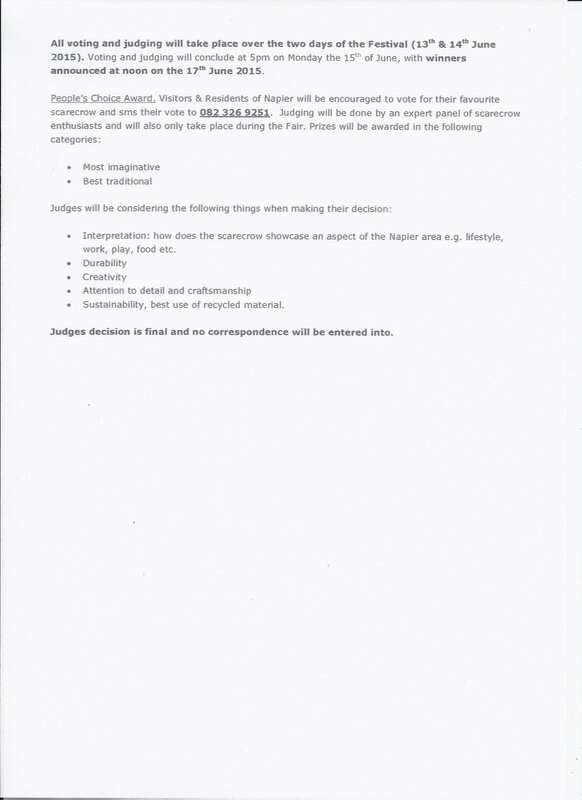 Please complete the form below and your enquiry will be sent directly to Cape Agulhas Municipality - Tourism Promotion & Economic Development via email. Your enquiry has been sent to Cape Agulhas Municipality - Tourism Promotion & Economic Development. It's time to get those creative juices pumping and WIN GREAT PRIZES! 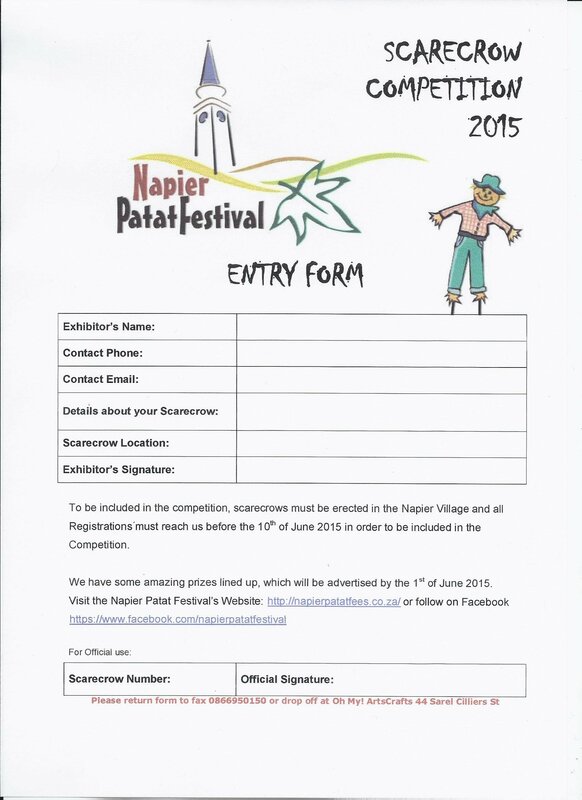 Entry forms are attached and also at Cape Agulhas Tourism in Bredasdorp. 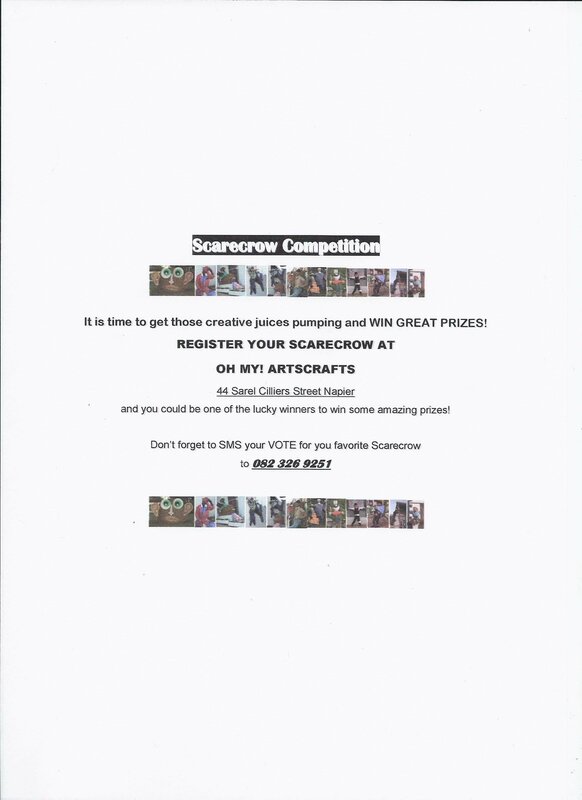 Register your scarecrow at OH MY! ArtsCrafts at 44 Sarel Cilliers Street, Napier. Welcome to the region at the southernmost tip of Africa, Cape Agulhas! Find accommodation, travel ideas, restaurants, activities and much more with the help of your friendly Cape Agulhas Tourism Bureau. Xplorio is your local connection allowing you to find anything and everything about a town. Cape Agulhas Easter Festival - 20 April 2019. Bredasdorp een van die 3 Finaliste in die Weskaap wat meeding vir Kwela Dorp vd Jaar!!!!! Photos of the first BD Blast Colour Run hosted by Cape Agulhas Municipality Tourism. The whales are here, but as you come to discover Cape Agulhas you could very likely miss them.